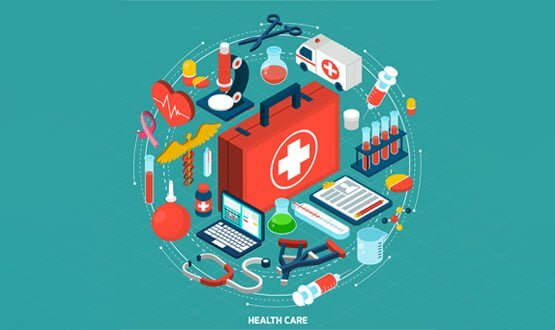 Emis Health has partnered with Elemental Software in an effort to connect primary care to social prescribing data. Social prescribing is a method of referring people towards non-medical sources of support within the community to help them improve their overall wellbeing. This can include activities like fitness classes, gardening clubs and healthy cooking programmes. Elemental Software offers a social prescribing platform that helps scale and measure the impact of social prescribing projects. 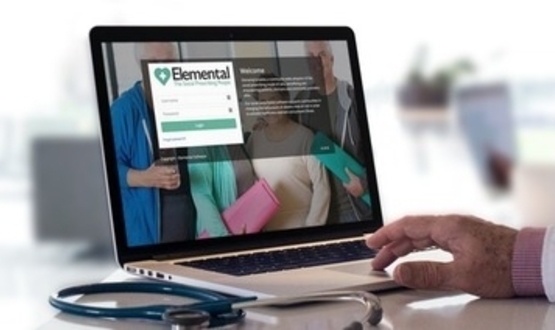 The partnership will see Emis Health deliver the Elemental’s Social Prescription Connector to GP practices. The hope is that connecting primary care to social prescribing data will free up GP appointments while also helping patients make positive lifestyle changes. According to Elemental, which referenced research conducted by the University of Westminster, such schemes have the potential to cut GP consultation rates by 28% and A&E attendance by 24%. The Elemental Social Prescription Connector will be accessible from within Emis Web, allowing doctor’s surgeries running the software to arrange, manage and report on referrals to local social prescribing hubs via their clinical IT platforms. GPs who refer patients to social prescribing hubs in their local areas will then be able to track impact of their referral though the software. He added: “Social prescribing covers the 70% of health and wellbeing not traditionally provided by the NHS and can often be more important to a patient than traditional biomedical care. “For clinicians, social prescribing can dramatically reduce their workload by providing access for patients to many therapeutic projects provided by the local authority and the voluntary sector”. Pennine Acute Hospitals NHS Trust recently deployed Emis Mobile across its community workforce. Meanwhile, NHS Greater Glasgow and Clyde has been using analytics from Emis Web to reduce waiting times for young patients with mental health problems.